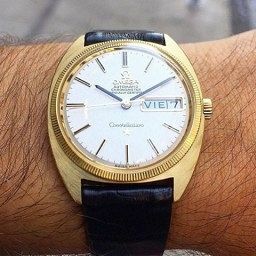 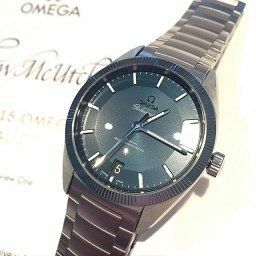 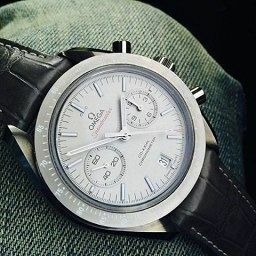 Omega is one of the greatest names in watchmaking, famous for walking on the moon, keeping time at the Olympics and for gracing the wrist of 007. 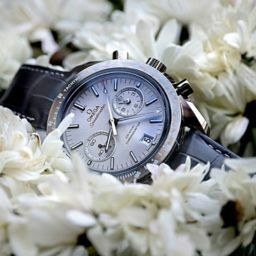 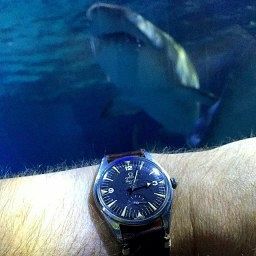 They’ve been making some of the most robust, accurate and elegant timepieces on the market since 1848. 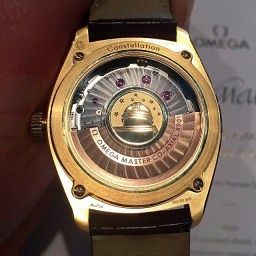 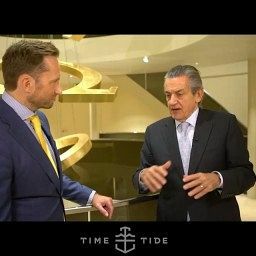 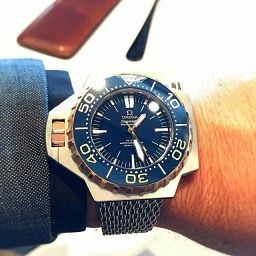 Find out more about the many sides of Omega at Time+Tide.